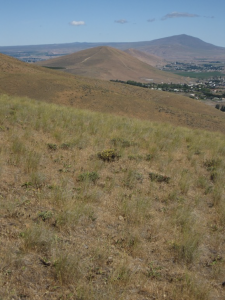 At the monthly meeting of the Lower Columbia Basin Audubon Society, Bruce Bjornstad will be giving a presentation on the New Bird’s Eye Views of the Ice Age Floods. Bjornstad, a geologist, will share videos from high-flying drones to give us a fresh perspective to the flood-shaped landscapes of Washington. Younglives Bunco for Babies is our annual fundraising event for Tri-Cities’ YoungLives. 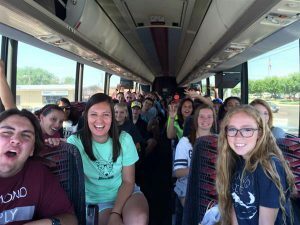 Younglives is a branch of Younglife that supports, empowers and mentors teen moms. Bunco for Babies will be a night of Bunco, desserts and a silent auction! Sweet, field ripened Strawberries…they’re the first taste of the summer’s sweet bounty! Come out on any Saturday during Strawberry Jamboree and enjoy the sweet fun of picking your own luscious berries. After picking berries, relax in our shady park with BBQ and a cool lemonade. Top it off with our famous Strawberry Donuts straight from the fryer! Younger kids will enjoy our two farm Playgrounds, visiting our Animal Farm and a Barnyard Train ride. 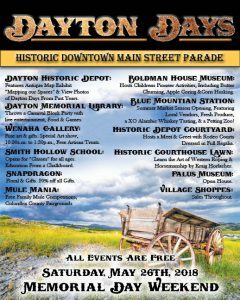 Future dates: June 2 & 9 from 9 a.m. to 5 p.m. and Memorial Day, May 28 from 9 a.m. to 3 p.m.
Join us for an array of free events following the annual, historic downtown Main Street Dayton Days parade! 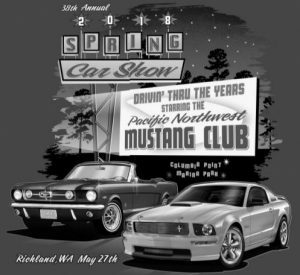 Experience “Our Western Heritage” as we celebrate the pioneer roots that cultivated this town into the thriving community that it is today. After the parade learn pioneer skills at the local museums, meet local rodeo courts dressed in full regalia & stop by the Dayton restaurants & shops to experience specials & discounts throughout the day! A live version of the popular kids TV show “J Masks” will be taking placeon May 26 at the Toyota Center. It’s based on the hit Disney Junior animated series, which follows some young friends who transform into daring alter egos when they put on their PJ’s and activate amulets. 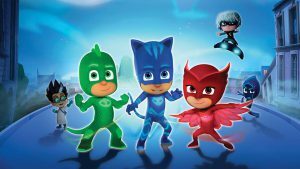 Catboy, Owlette, Gekko and the Baddies will delight fans of all ages with live performances featuring world-class production, familiar and original music and immersive interactivity. May 25: Two Small Pieces of Glass: The Amazing Telescope at 7 p.m. and Bad Astronomy: Myths and Misconceptions at 8 p.m.
May 26: Kaluoka’hina: the Enchanted Reef at 2 p.m. and The Life of Trees at 3 p.m. The author encourages the sharing of content from this blog post for non-commercial purposes and that includes the RSS feed. Please give credit to the author for any content that you share. Any link to this blog post to promote the sale of goods, services or causes is not permitted. The author is also not interested in any link exchanges.